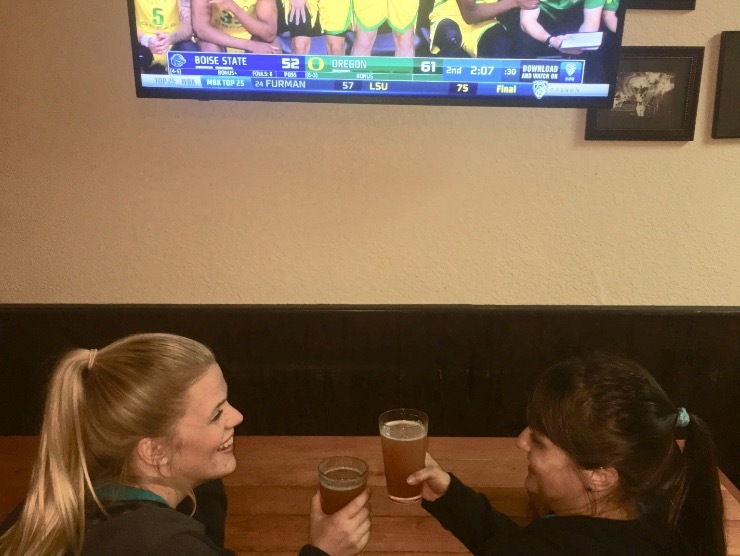 Talent's Favorite Pizzeria and Sports Pub! 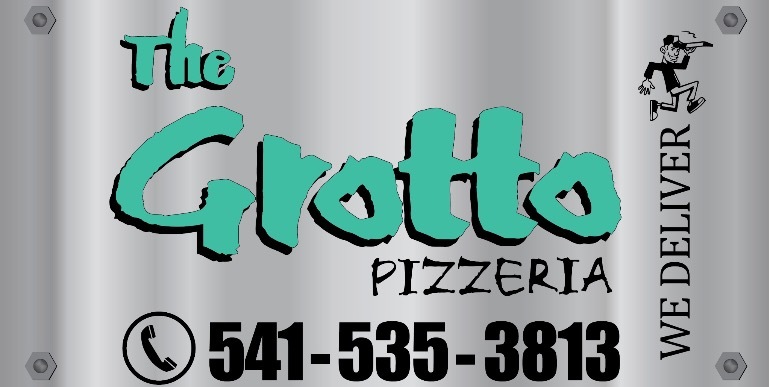 Our chef/owner Anthony and the Grotto crew strive to provide patrons with the freshest ingredients possible, ice cold beverages, and professional service with a smile. 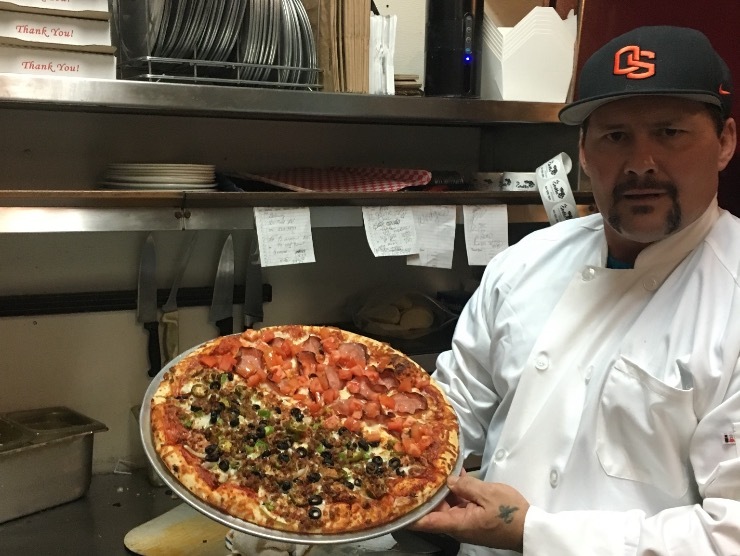 Chef Anthony and Owner of the Grotto Pizzeria. 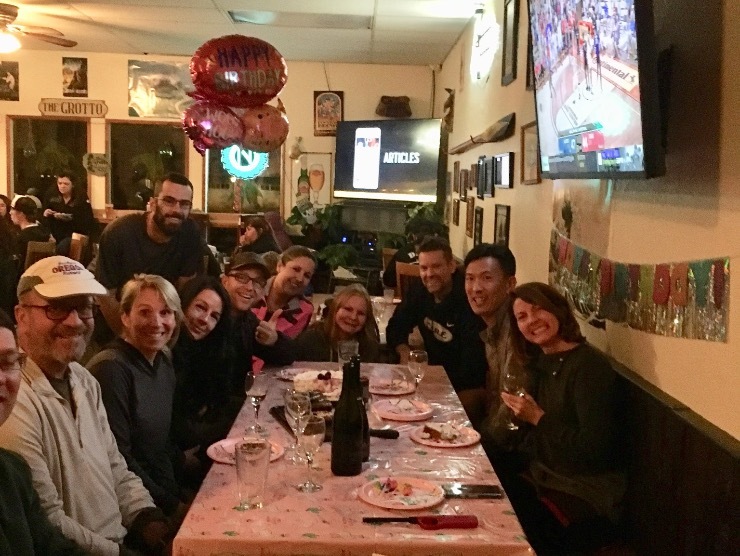 Great spot for your all family events; birthdays, baby showers, graduations, company parties, and all occasions. we gladly deliver to talent and phoenix. 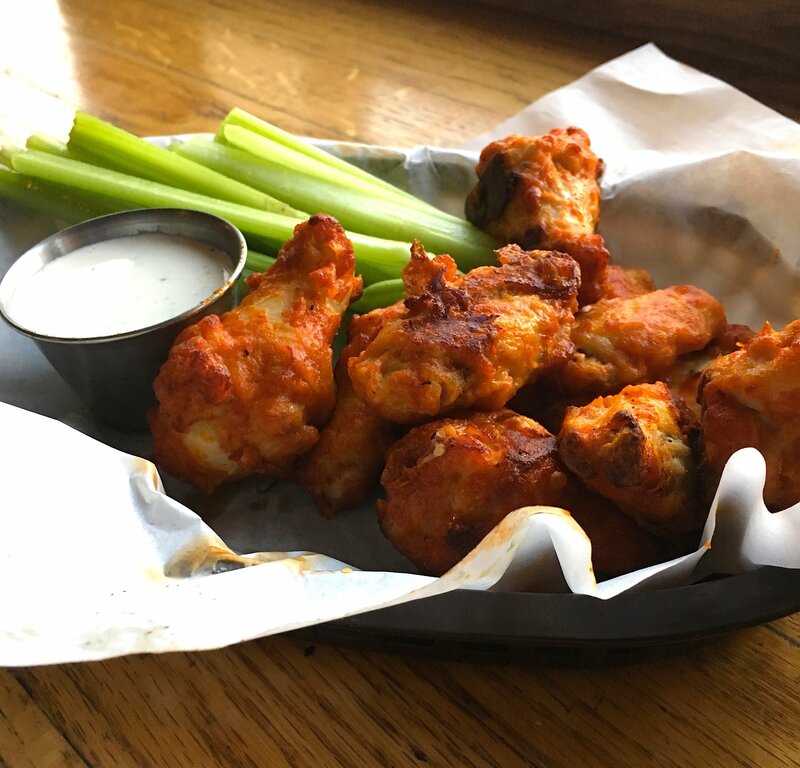 10% off for seniors enjoying dinner in our dining room..
microbrews, specialty cocktails ,wings and spuds. Assorted soups and salad bar. Lots of mozzarella, jack and parmesan. We layer our pepperoni below and on top a thick layer of cheese. Canadian bacon and fresh tomatoes. Cooked tomato, fresh garlic & italian herbs. Fresh garlic, mushroom, red onion, black olive, fresh basil and fresh tomato. Artichoke heart, fresh garlic, feta, spinach, black olive, fresh tomato and fresh basil. Creamy tomato alfredo sauce, fresh garlic, spinach, broccoli and red onion. Bell pepper, mushroom, black olive, onion, spinach and broccoli. Creamy pesto sauce, zucchini, sun dried tomatoes, broccoli, onion & roasted garlic. Fresh garlic, roasted garlic, linguica, roasted red pepper and fresh tomato. Teriyaki sauce, chicken, pineapple and almonds. BBQ sauce, chicken, onion & mushroom. Canadian bacon, pineapple, mushroom and red onion. pinach, mushrooms, bell peppers, onions, fresh tomatoes and pepperoni. Chicken, alfredo sauce, roasted garlic, red onion and broccoli. Pepperoni, canadian bacon, sausage, mushroom, onion and black olive. Creamy tomato alfredo sauce, fresh garlic, broccoli, spinach, red onion, ricotta & tomato. Linguica, ground beef, onions, fresh garlic and pepperoncini. Ground beef, bacon, onions, lettuce, tomatoes, pickles, cheddar cheese, and special sauce. Pepperoni, canadian bacon, sausage, linguica, salami, bell pepper, onion, black olive and jalapeno. 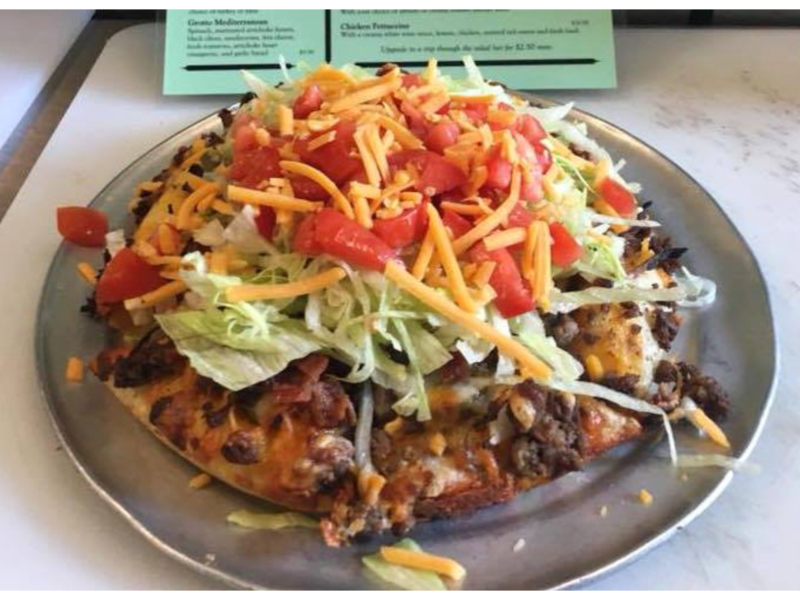 Chicken or beef, refried beans, onion, black olive, cheddar, lettuce, tomato, avocado, sour cream & salsa. 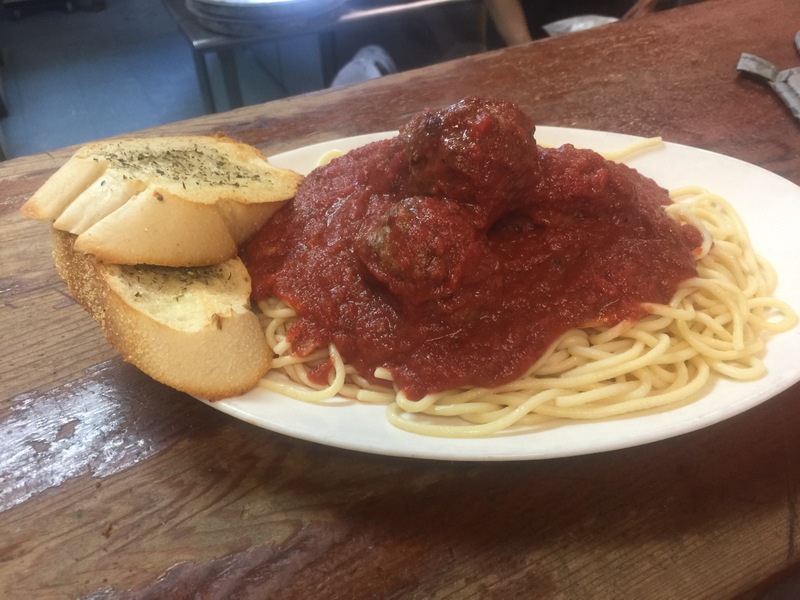 PASTAS Served with a garlic bread and a house salad. Marinara, alfredo, pesto, creamy pesto or creamy tomato alfredo. With your choice of alfredo or creamy tomato alfredo sauce. A creamy white wine sauce, lemon, chicken, sautéed red onion & fresh basil. Upgrade to a trip through the salad bar for $2.50 more. Mozzarella and cheddar on a french roll with creamy pesto sauce, grilled mushroom, Broccoli, red onion, spinach, artichoke heart, black olive, pepperoncini and tomato. Breaded breast of chicken, red sauce, mozzarella, jack and parmesan. Pizza sauce, three of your favorite topping and cheese. Served hot on a french roll. Meatballs, sautéed bell pepper & onion, with provolone and red sauce on a 9” sub roll. Breaded chicken breast with barbecue sauce, melted cheddar, lettuce, tomato & red onion. 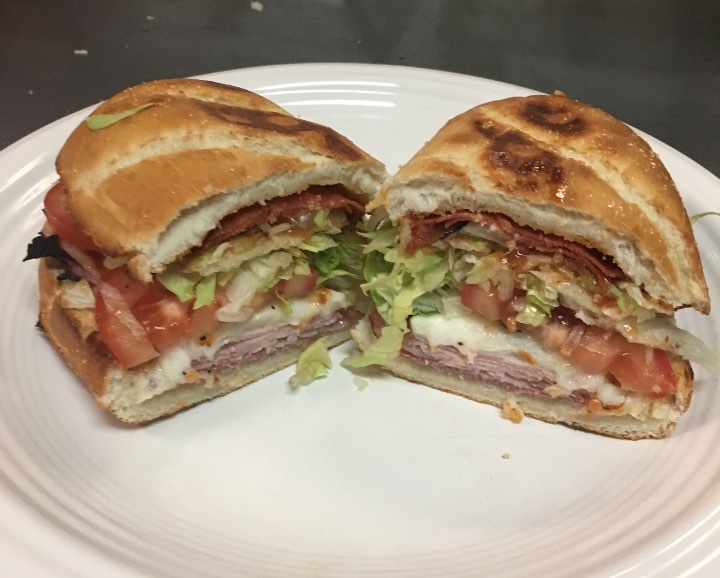 Ours goes something like this...Red sauce on a 9” sub roll with pepperoni, salami, Canadian bacon, sausage, black olive, onion, pepperoncini and melted cheese. Breaded chicken breast and melted cheddar on toasted wheat bread. Topped with lettuce, tomato, red onion, pickle, pepperoncini, mayonnaise and mustard. Bacon, lettuce, tomato, turkey, swiss cheese, and avocado. SOUPS Served with garlic bread. Award winning soups from Chef Anthony. 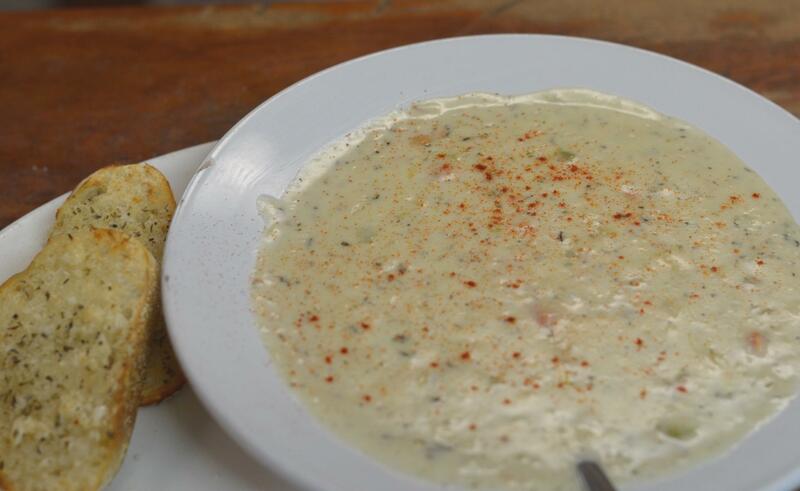 Call or stop by for the soup of the day. 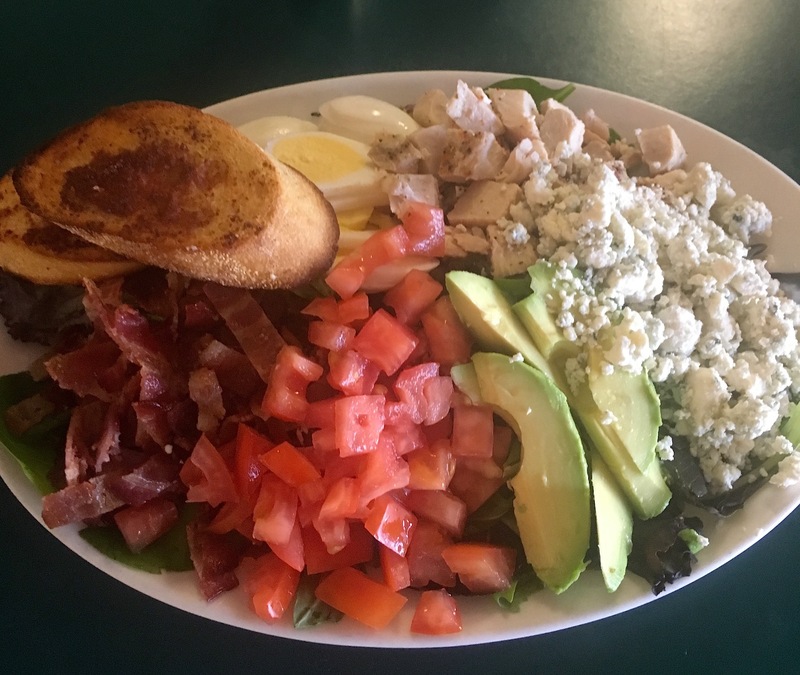 Bacon, avocado, egg, tomatoes, choice of turkey or ham. Spinach, marinated artichoke hearts, black olives, mushrooms, feta cheese, fresh tomatoes, artichoke heart vinaigrette, and garlic bread. *For incorrect food orders from Door Dash, Please contact Door Dash directly.